When you move into your new home, it’s likely you’ll have a checklist of updates and improvements. It’s an exciting time, and the instinct is to dive in and start making changes. But it would make more sense to prioritize and work on the essentials first. A good place to start with any home repairs is the roof. After all, if you have a leaking roof, any other improvements you make could be compromised. You may be aware of issues already. Or you may want to replace the roof if you feel it’s a little old. Experts such as Southwest Roofing, roof restoration services can evaluate the situation and advise. 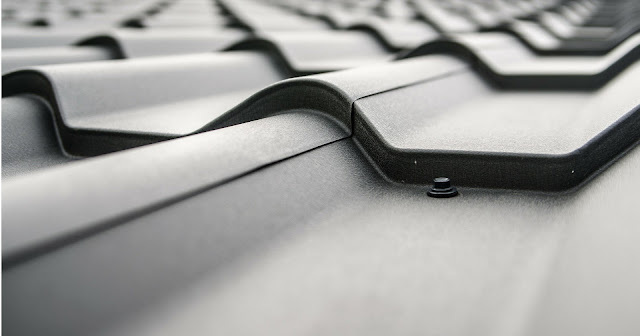 Check your roof routinely throughout the year and be aware of any signs of wear or leaks. Blocked gutters can sometimes cause water to overflow and discolor the walls. Make sure there are no plants growing out of chimney tops. Check your loft for signs of leaks. Never climb to the roof yourself. Check from the ground using binoculars. In addition to providing essential shelter and keeping in heat, your roof is important to the exterior appearance of your home. Old and worn roofs can look untidy. Providing a safe and secure home for you and your family is your main priority. Follow these tips to upgrade your security. 1. When you move into a new home, always change the locks. You never know who previous occupants have lent keys to in the past. It’s always a good idea to start fresh with a completely new set of locks. 2. In addition to locks, make sure all entrance points and windows are safe and secure. Ensure windows can be locked from the inside and move keys away from the window ledge. 3. Install a burglar alarm. Infrared alarms are good if you have pets as they can distinguish between them and an intruder. 4. Make sure any garages and outhouses are locked and secure. 5. Depending on your circumstances and local regulations, consider installing a CCTV camera. This will act as a deterrent to vandals and burglars. 6. Add motion detectors and automatic lighting to the exterior of your property. This will make it safer when you arrive home in the dark. It will also deter criminals. 7. Ensure your heating system is up to code and arrange for it to be serviced regularly. 8. 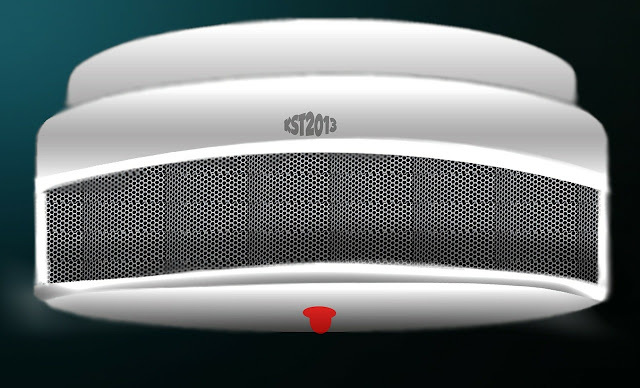 Check your smoke detectors and carbon monoxide detectors at least once a month. 9. Check plug sockets and electric cables regularly and replace if you see signs of damage. Windows and doors are also essential for your safety and comfort. Check for any visible signs of damage including breaks in the seals. 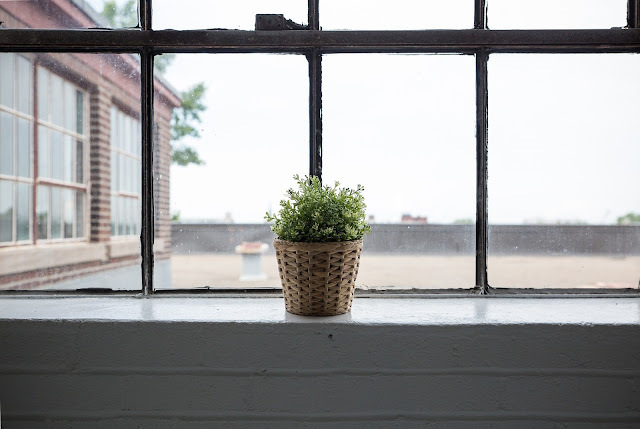 Replace any cracked panes to avoid further damage. If you have double or triple glazing, make sure this is intact. Condensation or water between the panes is an indication that they have failed. Also, be aware of any drafts. If you notice problems decide whether to repair or replace. Starting with the basics will enable you to provide a safe, secure and comfortable home for your family. You can then move onto enjoyable tasks like choosing new furniture and decorating. A few of our information about the Article Getting the Basics Right | Essential Improvements for Your Home, Read Now, may be beneficial in the form infirasi to create a beautiful home and comfortable for your family and those you love. No've You've finished reading an article on Article Getting the Basics Right | Essential Improvements for Your Home, Read Now and many articles about modern home in our blog this, please read it. and url link of this article is https://eyjamasliza.blogspot.com/2016/09/article-getting-basics-right-essential.html Hopefully discussion articles on could be useful and provide more knowledge for your life and family. Really you blog have very interesting and very valuable information. thanks for sharing.